The customer is a leading Canadian customs brokerage and freight forwarding company. Outsource2india’s mobile app development team created an app that allowed users to access their account information and get updates on their shipments. 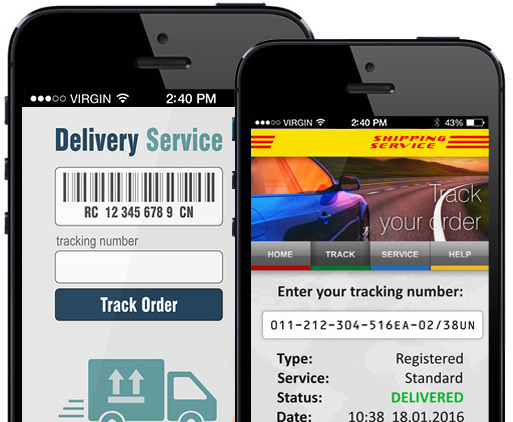 The app allows for instant access to a particular shipment and gives a complete report of all the users’ shipments. One feature is an instant look-up: the client can enter their tracking number and get information about that particular shipment using their mobile phones. This gives quick access to information about a specific shipment without signing in to the account. The online tracking feature: this gives a more in-depth look at data for each user. Specially built for frequent users with log in credentials, the user gets a snapshot view of all his shipments in one place arranged in reverse chronological order. An additional feature allows users to tag an important shipment, giving them immediate access to the details of important shipments. The user can also use the mobile app to forward the information as an email. The customer can now provide mobile access to their users to track and trace their freight and shipment at any time. The app is available for iPhone users and Blackberry (Curve and Bold) users.